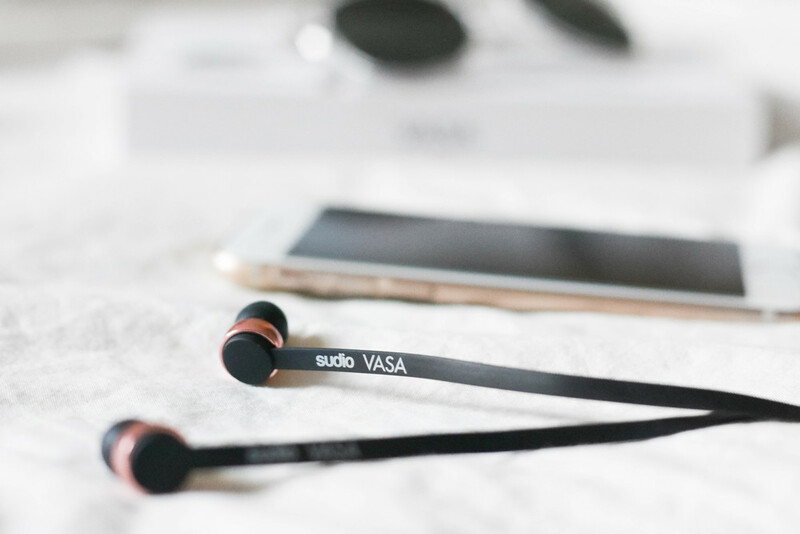 A couple of months back, I received Sudio Sweden's newest product — the VASA earphones, and in all honesty, I've been using them almost everyday so much so that they've become an integral part of my life. 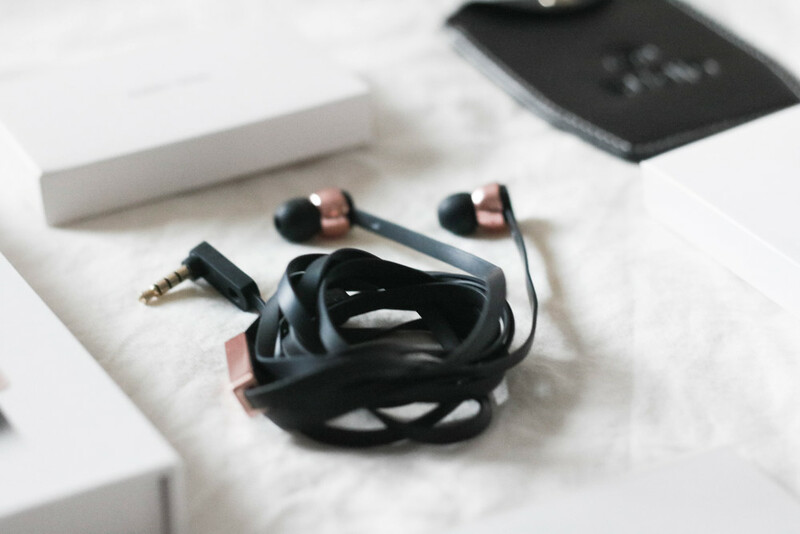 Design — in full black with rose gold details, what more can one ask for in a beautiful pair of earphones? I like that the earphones are tangle-free and come with a 3-button remote and mic too, allowing me to adjust the volumes and music choice easily with a click. Sound Quality — these earphones have given me a wonderful sound experience, allowing me to listen to music crisp and clear, hearing every bit of detail and instrumentation. 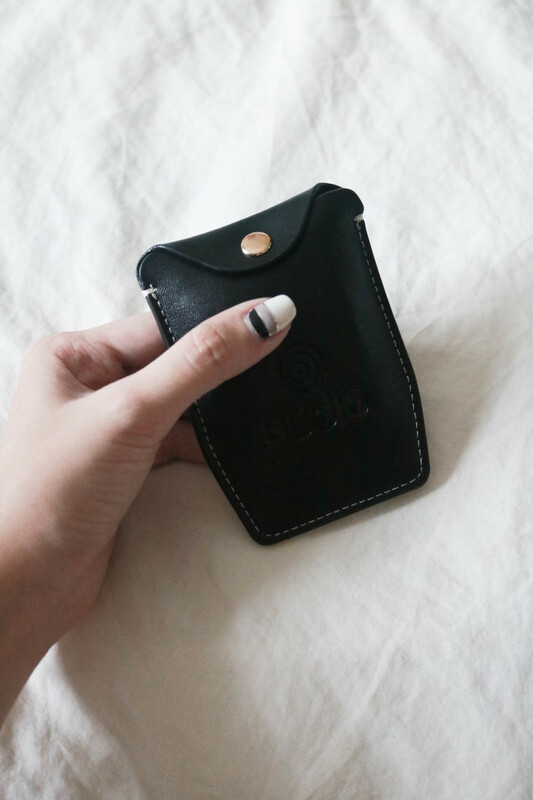 Accessories — The VASA earphones set also comes with a genuine leather carrying case for your convenience, as well as 4 additional pairs of earphone sleeves - ensuring that the fit is perfect for every user of the earphones. It's the time of the year again, and we're all excited for Christmas! These earphones would make a great gift for just about anyone — especially tech or music lovers. You can enter the code 'Brenda15' upon checkout to receive 15% off your purchases.